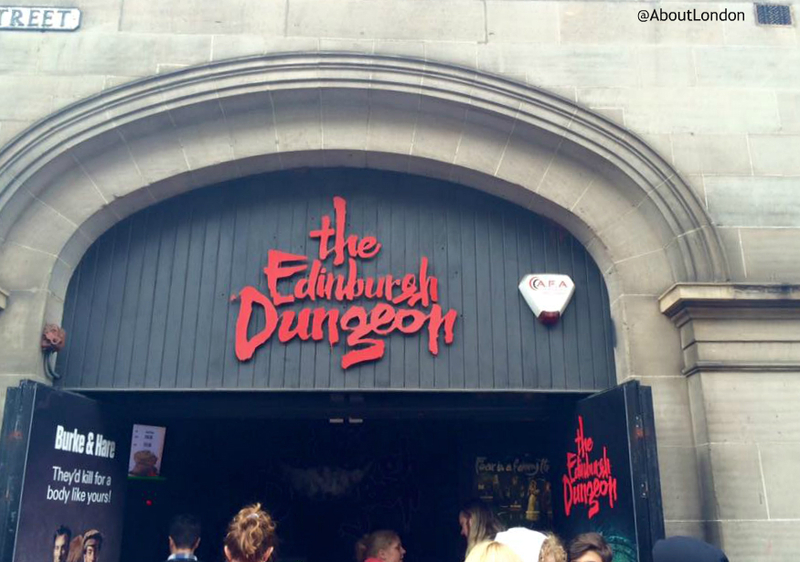 Have you ever wondered if a weekend in Edinburgh would be long enough to see very much? 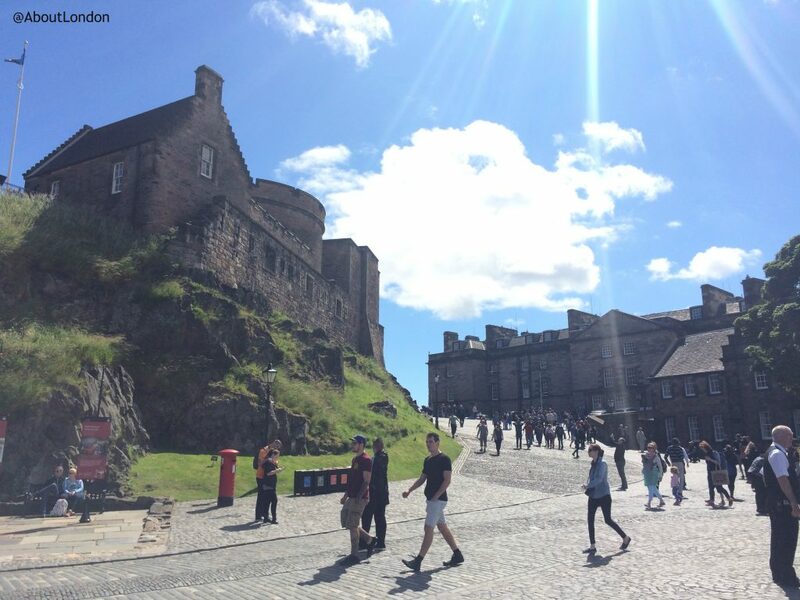 Here’s how you can make the most of just two days in Edinburgh city centre. These suggestions are family-friendly but not only for the kids as I’m sure grown-ups would enjoy these ideas too. Firstly, where to stay. 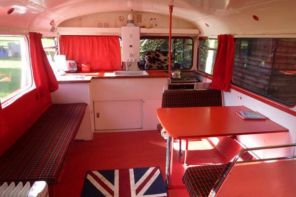 I stayed at Safestay Edinburgh which is a funky hostel just off the middle of The Royal Mile. It’s an excellent location for city centre exploring. Check when the group bookings are coming in so you don’t get caught behind a school group as the wait can be longer then. We found there was a queue for the 10am opening and then a bit of a lull before the groups arrived at midday. The staff here are excellent and keep on smiling however busy it gets. As we had our photo taken upon arrival at a guillotine we were told by the photographer they wanted, “Fear on the face and jazz in the hands”. There are two rides (a boat ride and a drop ride) and you can be a wuss and not do the drop ride at the end with only mild derision from the actors. OK, OK, I know this from personal experience. But I did do the drop ride at The London Dungeon so I can be brave sometimes. 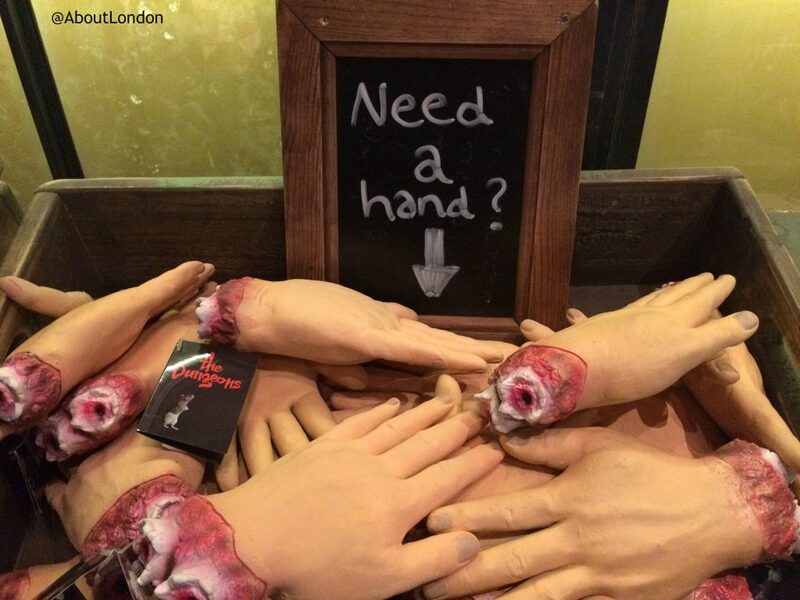 As usual, exit through the gift shop for gruesome purchases. 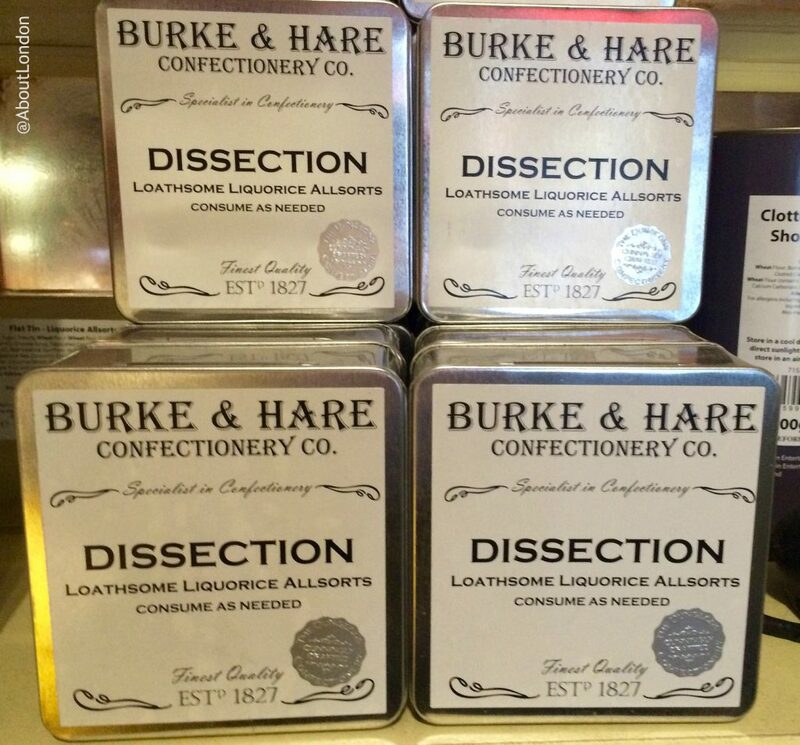 You can buy similar sweets and biscuits at Monster Supplies in Hoxton (London). Head back towards The Royal Mile along Cockburn Street and there are plenty of choices for lunch. 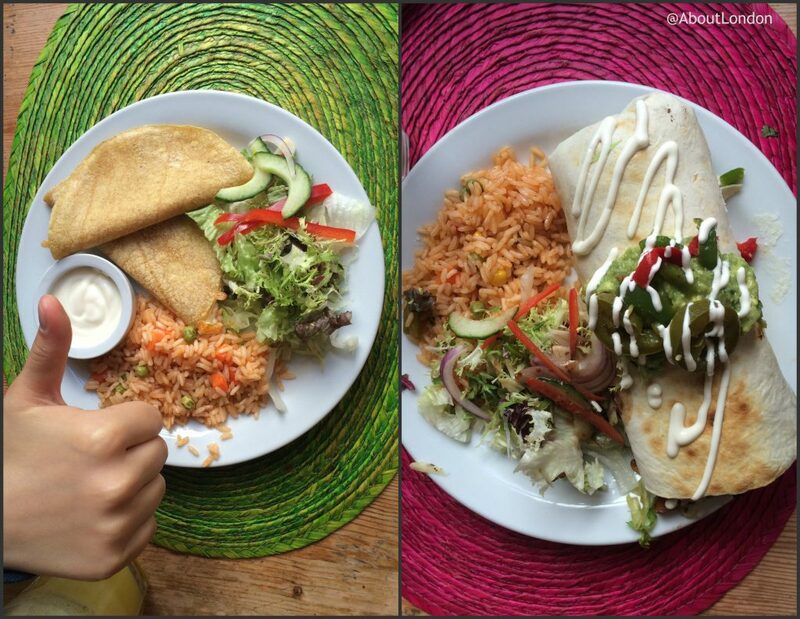 We stopped at Viva Mexico and I loved the bright decor and delicious food (kid’s menu available). Do look in at the Museum Context shop across the road for excellent gifts. 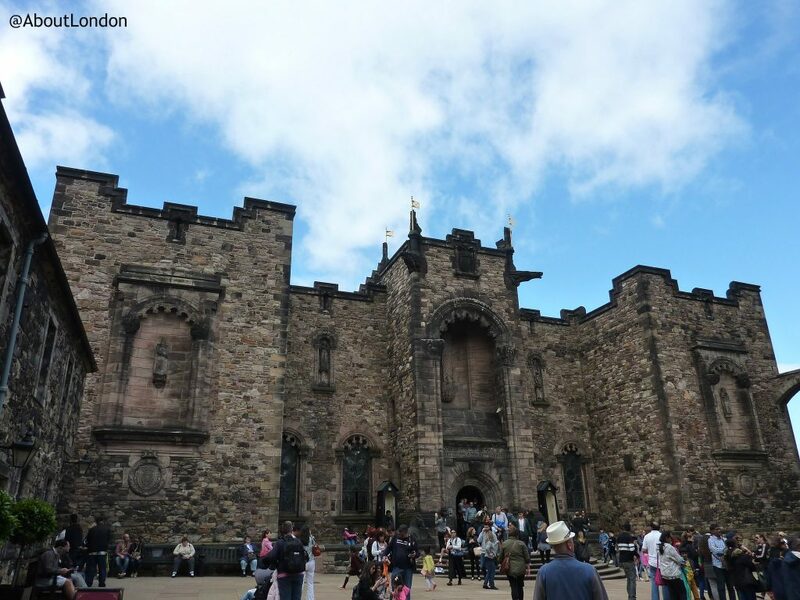 Head up to the top of The Royal Mile to visit Edinburgh Castle. Do book in advance so you can walk straight in and avoid the queues. I’ll be honest, many visitors to Edinburgh Castle admire the views of Edinburgh from there. And when outside of the castle they admire the castle. But what is there to see there? Without an audio guide you may well be somewhat unimpressed as it’s hard to work out what’s worth seeing. But climb and explore and you’ll find small military museums, a walk-through exhibition on how prisoners lived and even a small 12th century chapel that can be booked for weddings. Further up there’s a Great Hall with an armoury display and lots of photo opportunities sitting on cannons. There’s also the Scottish Crown Jewels (without the queues at Tower of London!) 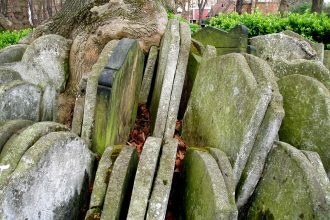 and a pet cemetery. We went to the cafe at Edinburgh Castle but you could go for dinner at The Witchery restaurant nearby as the reports are always good. Then top off your fun day with Camera Obscura as it’s close to the Castle and stays open until 9pm in the summer. 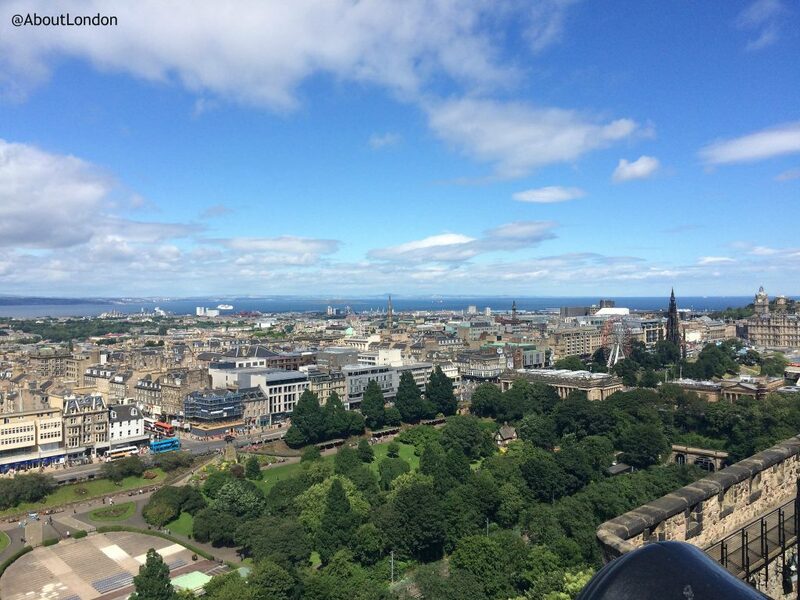 Do climb up to the top of the tower for the free Victorian Camera Obscura show and more of those great views of Edinburgh. 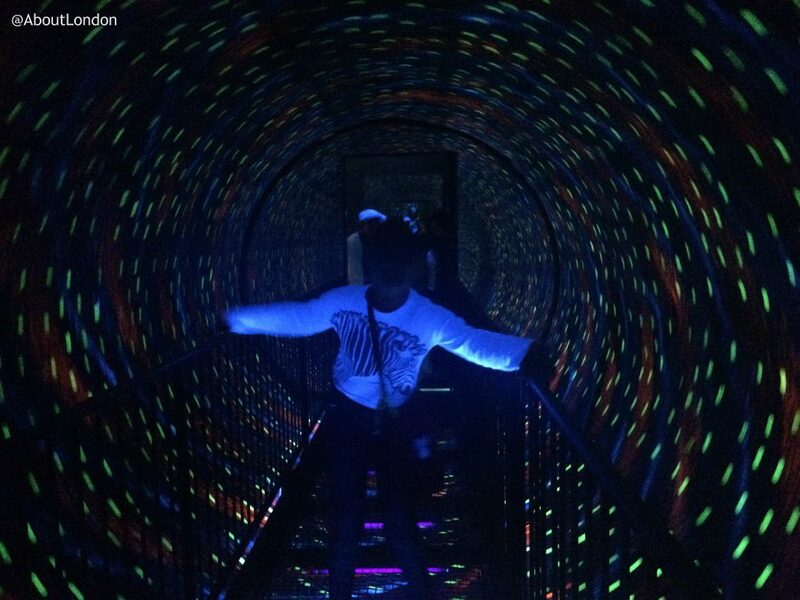 But this place has so much more to offer as each floor is packed with optical fun. 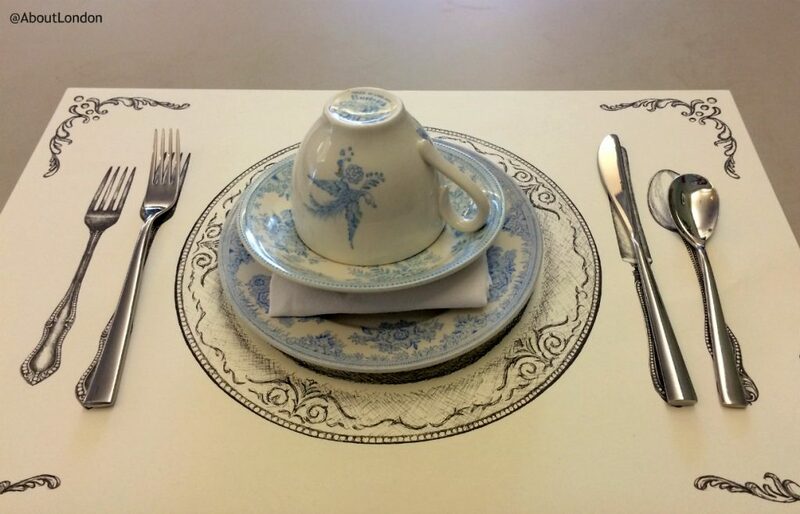 It really is very clever the way they have so many optical illusions for visitors to enjoy that keep a Victorian attraction relevant for today’s audience. There’s also a well-priced gift shop. 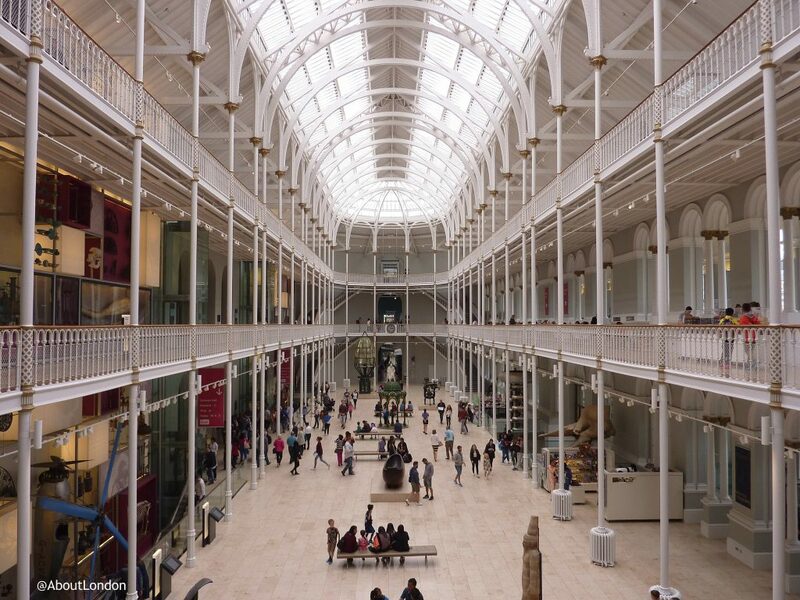 In July 2016, ten new galleries opened at the National Museum of Scotland. This place was good before but it’s truly brilliant now. Enter on Chambers Street and you may well wonder what all the fuss is about (it’s a surprising dark and underwhelming Entrance Hall). 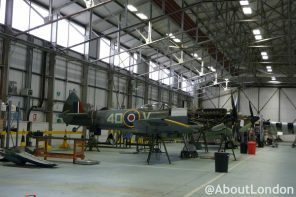 But head up to the Grand Gallery (see photo below) and you’ll get the first “wow factor” as the large space is stunning. The Museum feels like a cross between many London museums. The Science Museum (especially in the new galleries), the Natural History Museum (the ‘floating’ and ‘swimming’ animals suspended from the ceiling will remind you of the NHM’s Blue Zone main gallery but without the dust), the British Museum (there are Egyptian mummies here) and the V&A – especially in the new fashion gallery where you can create your own fashion and see it on the virtual catwalk. In the new galleries we met an Edwardian suffragette calling “Votes for Women!” She recruited my daughter as a suffragette scout and gave her a news sheet to find out more about the cause. 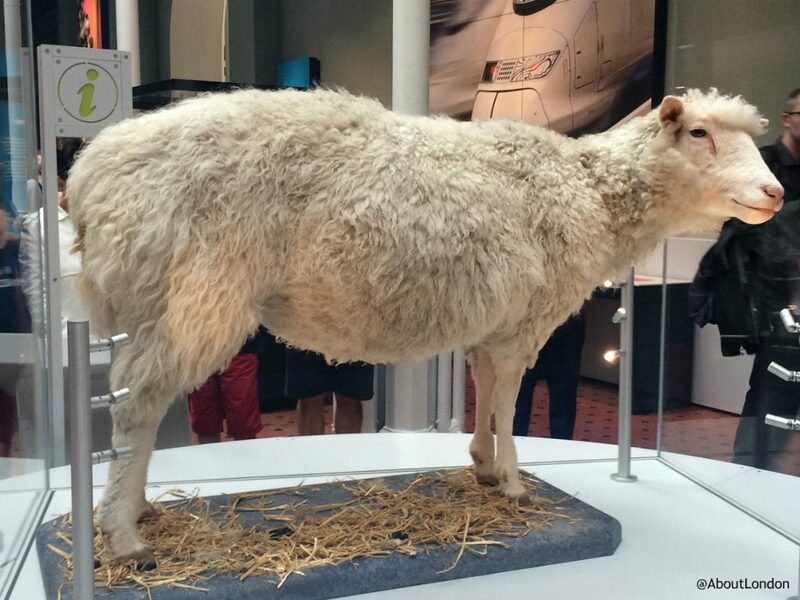 A lot less chatty, we also saw Dolly the sheep – the first mammal to be cloned from an adult cell. 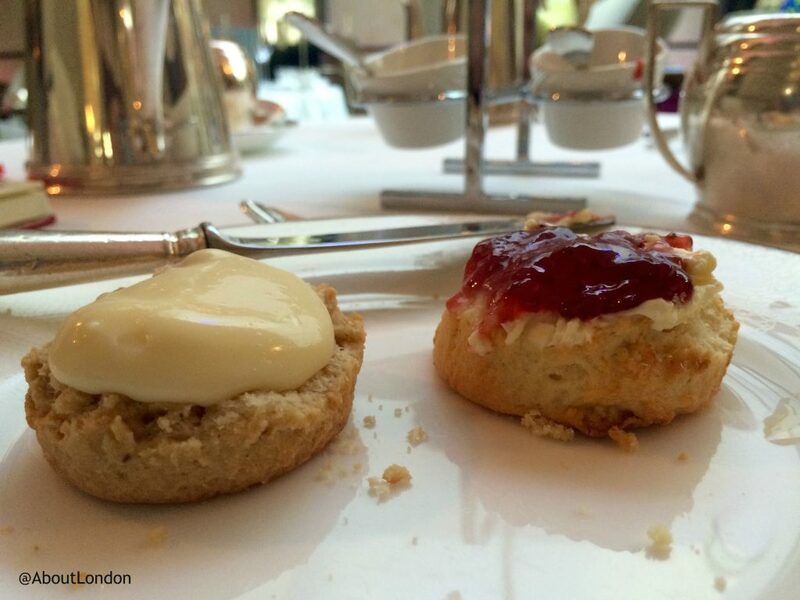 It would take days to see it all so wander and take in the delights and know tea and posh cakes await you for lunch. Walk back to The Royal Mile and down to the end to reach The Palace of Holyroodhouse. You could stay and visit the Palace after but I’d recommend making a lunchtime booking for afternoon tea at the Café at the Palace (afternoon tea available 1-4pm daily and no Palace ticket required). Head to the back room (opens to outdoor seating) for your reserved table and there’s table service so you can avoid the queues in the cafe. I know it’s a paper placemat but I thought this looked fabulous. Afternoon tea (yes, a full 3 tier silver cake stand) is only £16.95 each which is a great price. You’re offered a choice of loose leaf teas (I think there were 5-10 options) and they can help with something caffeine-free, if needed. 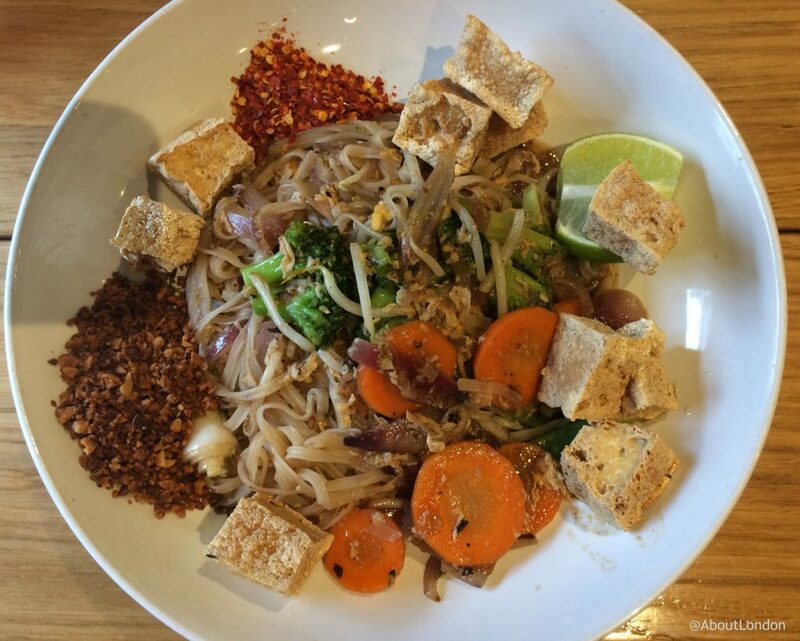 You’re also asked about allergies so they can adjust the menu to suit. On our cake stand we each had four sandwiches, two small scones (orange and fruit) and four dainty cakes: Victoria Sponge, strawberry tart, chocolate eclair, rhubarb slice). 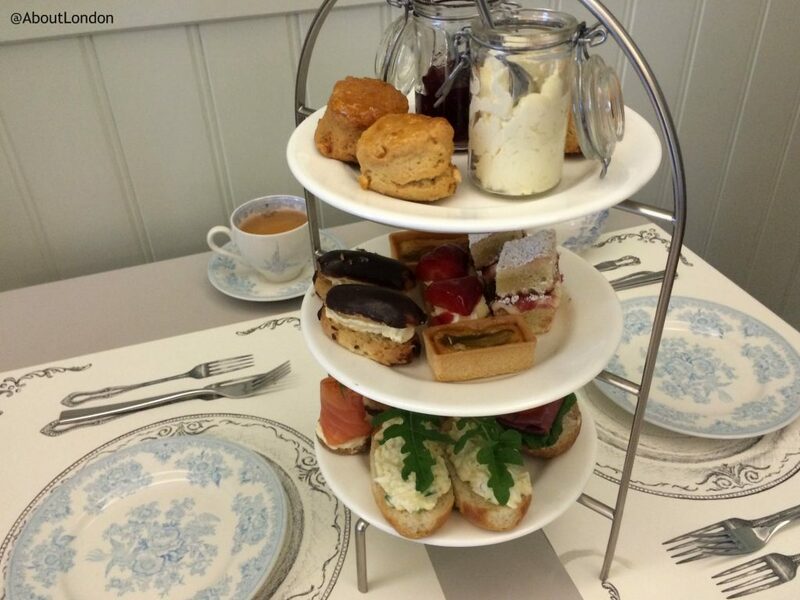 Staff here were really lovely: friendly, polite and went out of their way to ensure we enjoyed our afternoon tea. I was impressed to see a tray stand was brought to the table for serving the tea (that way they could bring all of the tea orders at the same time), and there were thistles in a vase on the table just to remind us we were in Scotland. The scones were small but nice. It’s a shame they were served with whipped cream rather than clotted cream but I guess we were a long way away from southwest England! After enjoying tea and cakes there are lots of choices for the afternoon. The Scottish Parliament is opposite and there are tours Monday to Saturday. 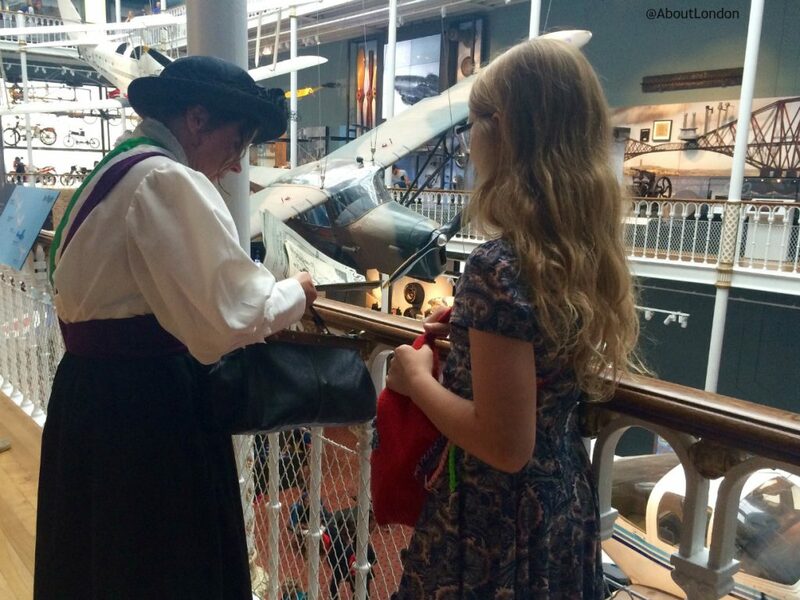 The Museum of Edinburgh is free to visit as is the Museum of Childhood for some nostalgic fun. Or you could get your souvenir shopping done in the many shops along The Royal Mile. You’re not short of options for dining in Edinburgh city centre. We went to Noodles ‘n’ Ice on South Bridge as, you know, noodles for your main and ice-cream for your dessert is never a bad idea. If you’d like a suggestion for something to see outside of the city centre I can recommend the totally bizarre Edinburgh Wild West. 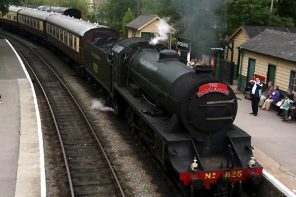 Before visiting Edinburgh we had Two Days in York so you could easily turn this into a longer holiday – we did! Special thanks to Safestay Hostels and This is Edinburgh for arranging my trip, and to Virgin Trains East Coast for providing the train tickets.